My Leeku L3 1800 has developed some very strange issues today. I have kept her protected (without weight on it) for a few weeks while I have been using something else. You would think, like I did, that some of the RGB leds are dead. 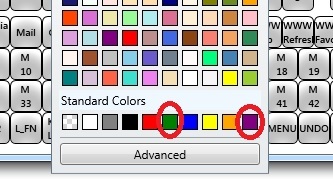 Using the official JigOn tool, I tried a bunch more colors and I found out that there are 2 main colours that the board refuses to display: Purple and Green Standard Colors. I have updated the firmware, without any success. What do you think the issue could be? TL;DR I did fix the board. Kin was awesome and gave me a lot of information on how to fix it. All I needed to do was to change the first RGB led in the series that started erroring (for me it was LED number 3). Watch for the leds that do not light up correctly. 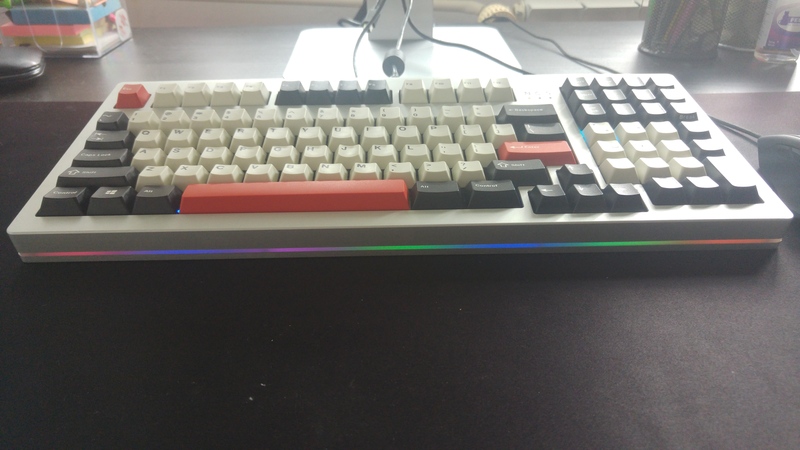 For my case, the most visible errors were generated by the RGB LEDs 5 and 6 but they started on LED3 (it was slowly flickering and didn't light up completely, but my phone camera did not pick it up). Because the RGB led signal is sent in series, starting at LED 1-->LED2-->LED3-->etc, the issue from LED3 amplified itself until it was most visible on the LEDs 5 and 6. All I needed to do was to change the first broken RGB LED. LED3 in my case. So, if you have a very obvious LED erroring out, look closely at the ones before it up to LED1 to see which is the first one crapping itself and desolder it and solder a new one. 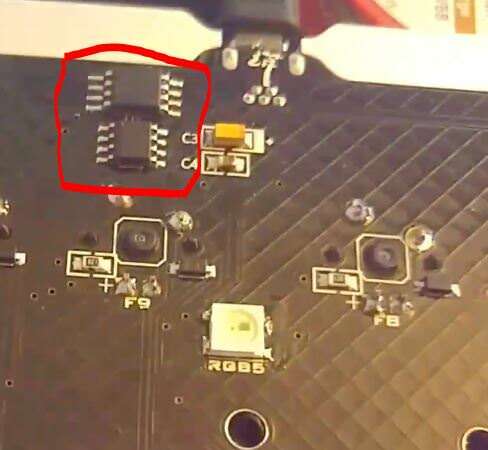 Please pay a lot of care changing the RGB LEDs because they are SMD soldered. I changed those 2 chips as well, even If I didn't need to, because I was an idiot and did not pay attention to all the RGB leds, only to LED5 and LED6. 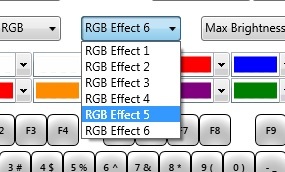 I contacted Kin and he was kind enough to send me a new RGB controller. I hope this will help you fix your issue too. Sorry for the necro, I'm having a similar problem with my board (brand new). What type of LEDs would I need to buy if I were to try replacing them? I will do the snake test to zero-in on the problematic one(s).